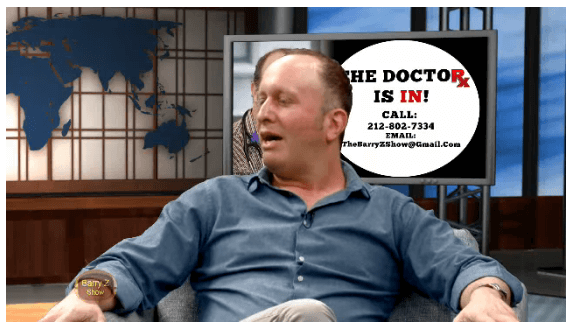 A few years back, Dr Bailyn was bold enough to accept a guest spot on The Barry Z Show, 2015 Episode 6. He held his own pretty well in this classic Cable TV Style talk show. Enjoy!